back to the future Archives - NewRetroWave - Stay Retro! | Live The 80's Dream! 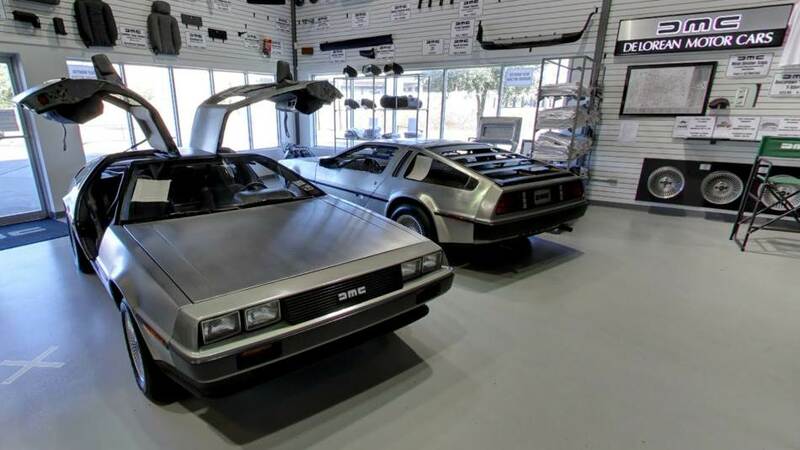 Home / Posts Tagged "back to the future"
After 35 years of the DeLorean's production halt, it has been recently announced that a select few number of vehicles will be officially produced, around 300 to be exact.